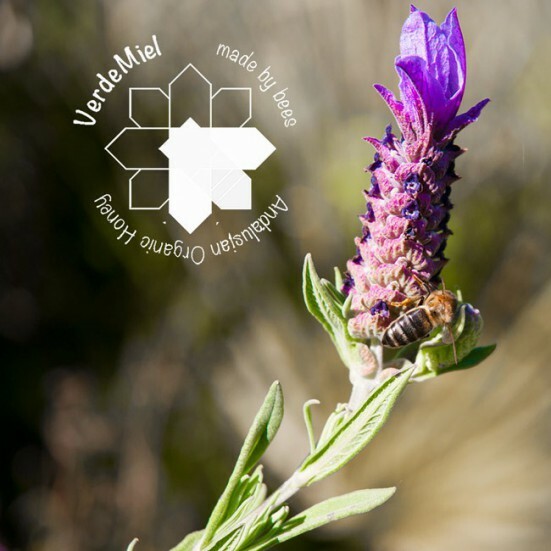 Delicious Raw organic honey made with the nectar of wild Lavanda in one of the most spectacular landscapes of Andalusia. 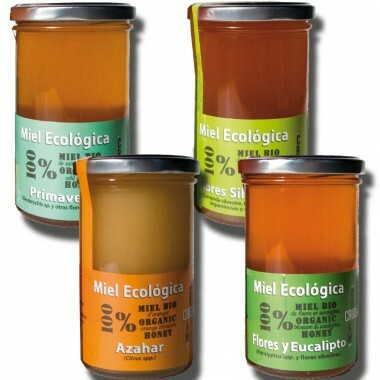 It is one of the most delicate honeys obtained in Andalusia. Mainly comes from the wild lavender (Lavandula stoechas), different from the cultivated Lavender. It is a species of native plant that grows in our most virgin landscapes. Its flavor is soft and peculiar.